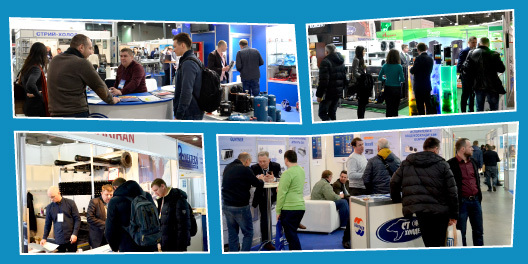 The trade show presents: industrial refrigeration equipment, air conditioning and ventilation, measurement and control devices and automation, equipment and consumables for repairing, assembly, and servicing. 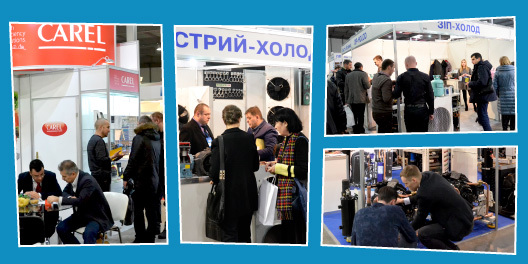 Together with Industrial Cold the following trade shows will take place simultaneously: Retail Industry and Farming Technologies Forum. 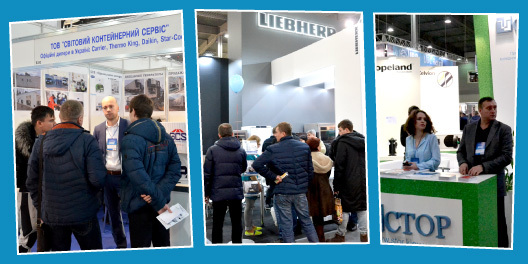 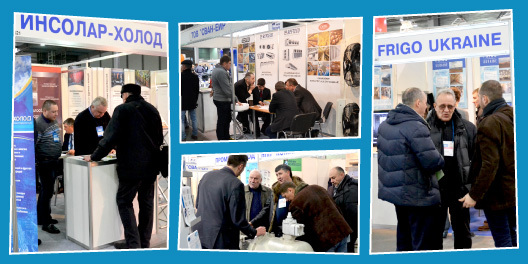 The trade show is annually visited by experts of major distributors and food processing plants, industrial plants, representatives of design, installation and construction companies, engineering companies, representatives of transport and logistics, refrigerated warehouses, managers and specialists of agricultural enterprises and farms. 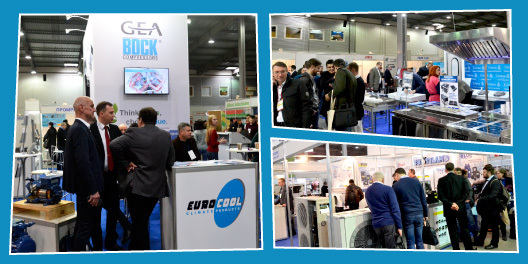 Industrial Cold — is an annual meeting point of producers and suppliers of refrigerating equipment for active negotiations, and beneficial contracts.